If you’re not happy with your shoes, BRING THEM BACK! Don’t wait. I made excuse after excuse for my shoes last summer and ended up with new shoes 5 days before my first marathon. Not enough time for me to run several miles in them to make sure nothing rubbed. 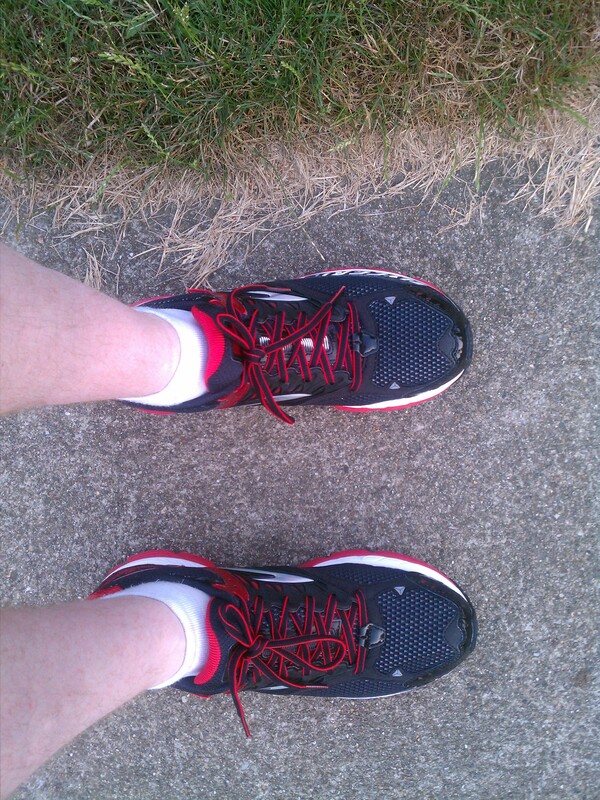 They turned out to be great shoes, but it sure was nerve wracking on race day. 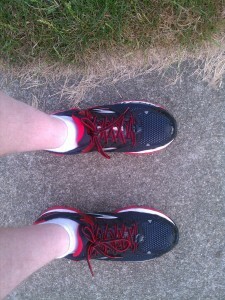 I swapped them for Glycerin 9’s – still comfy and a lot better to run in. I think it will take a bit of getting used to compared to the New Balances but I’ve run about 10 miles in them so far and they’ve been ok.